In the hunt for special bottles or just the newest bottle of special amber for your collection? Then carve some time out of your busy Saturday schedule—the lawn can wait until Sunday—to visit either Kentucky Peerless Distilling Co. or Jeptha Creed Distillery (or both, which you could easily) for releases of their oldest whiskeys to date. 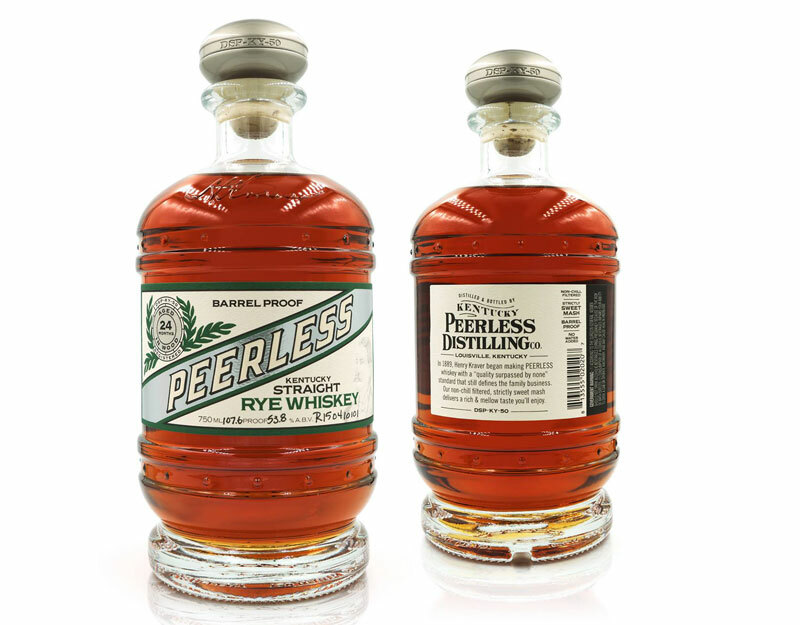 This will be Peerless’s first whiskey release, Peerless Straight rye, to be specific, and I can tell you from personal experience, it is superb, a rye I predict will wow fans of that style, including bourbon fans. The distillery will be selling bottles from 10 a.m. to 5 p.m., but Kentucky retailers will shelve their bottles that day, too. So if you can’t make it downtown, but want a bottle, call around to see who has it. My guess is the larger stores will. This two-year rye will cost $125 per bottle at the distillery, but possibly a little less at retail shops. This is a 10-bottle release done by a drawing. To enter the drawing, you must go to the distillery some time between 12-1:45 to enter your name. During that wait, you’ve got time to take a tour, have a cocktail from its massive bar and even get a sandwich from its café. Should you be lucky enough to have your name drawn, you must be present to buy the bottle, which costs $74.99 at the distillery. 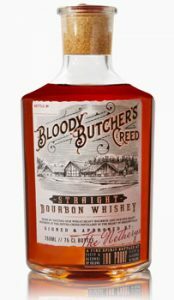 There are Bloody Butcher bottles out in the retail market as well.